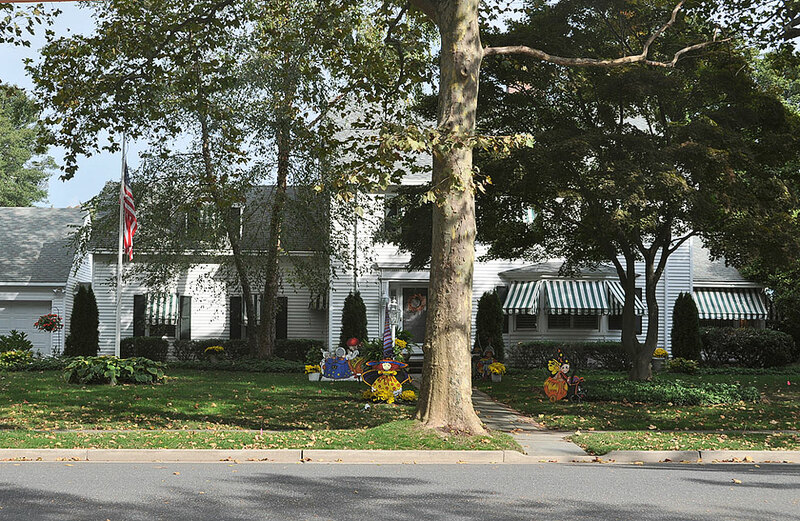 Hoping to beautify your home? 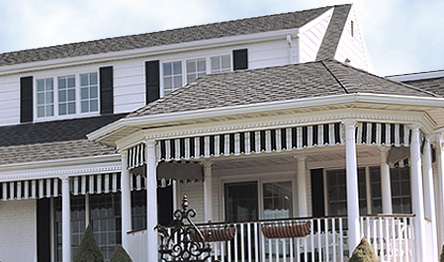 Save on energy costs? 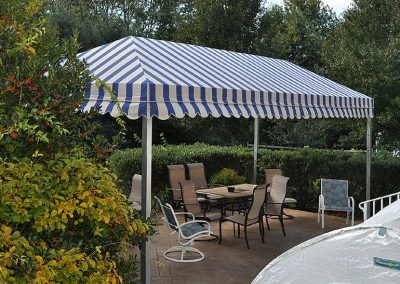 Protect your family from the sun, wind and rain? 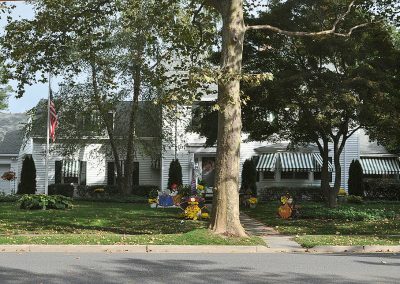 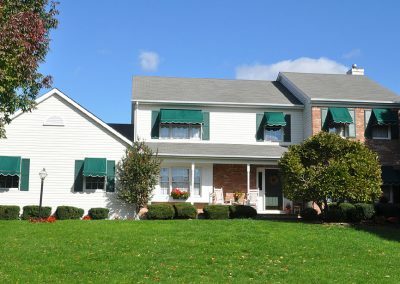 Sell your home? 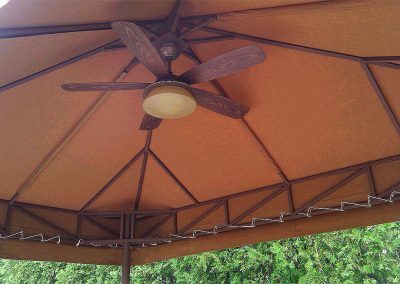 Or all of the above? 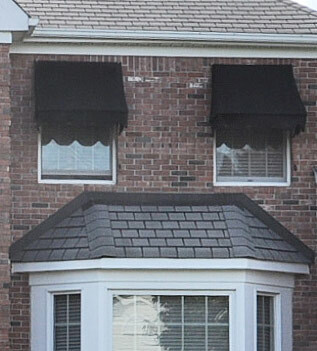 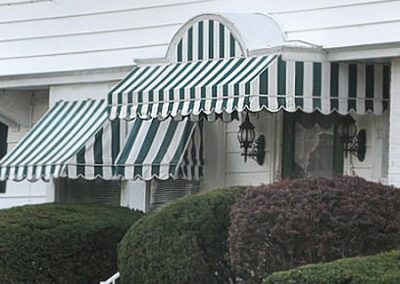 Opdyke Awnings can help. 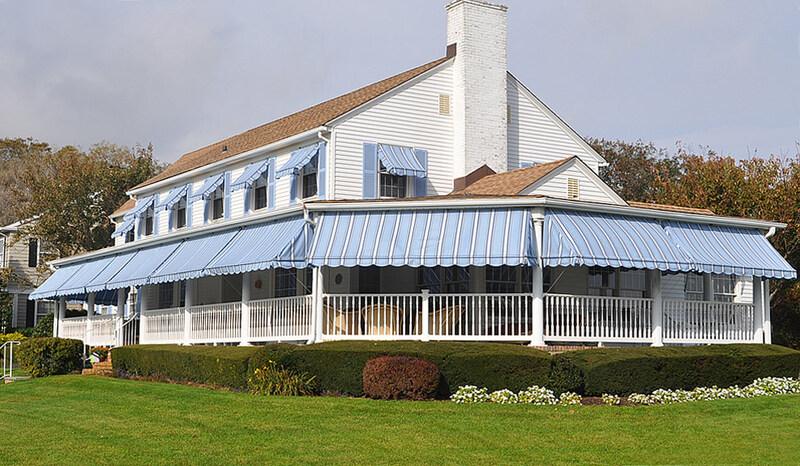 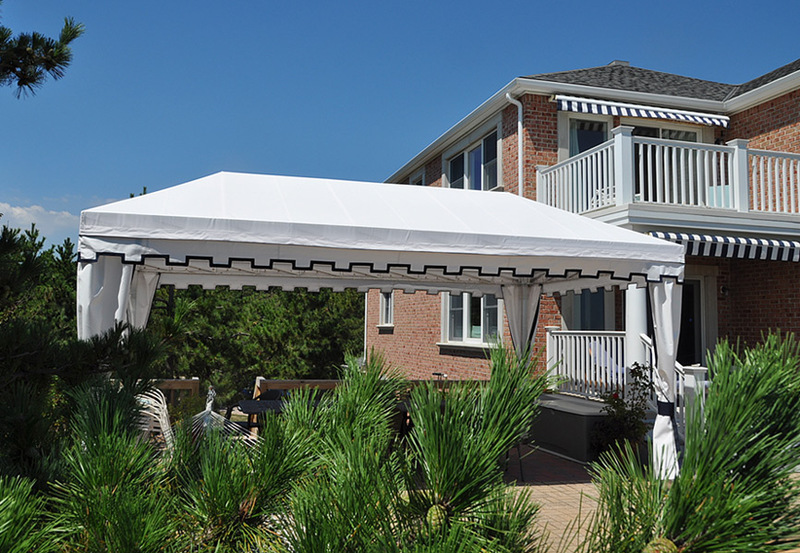 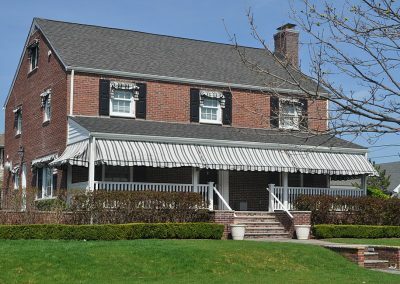 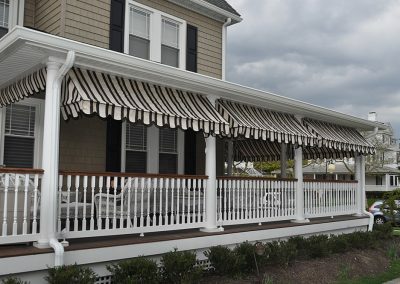 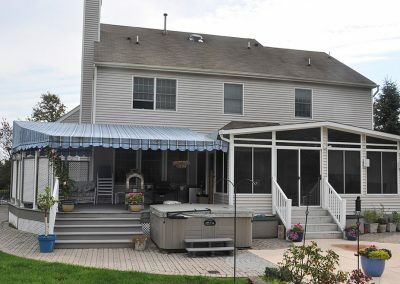 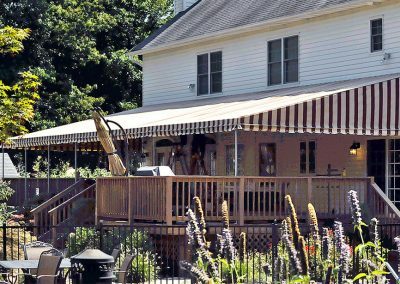 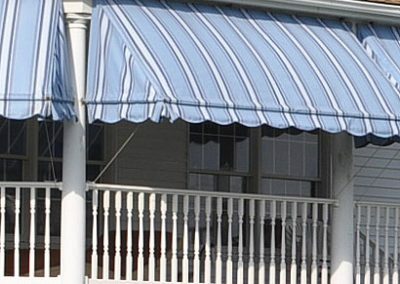 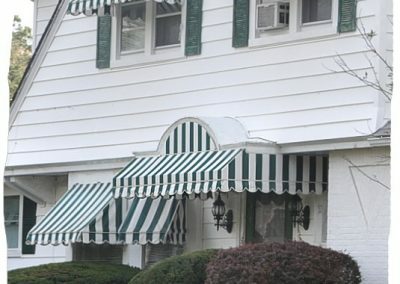 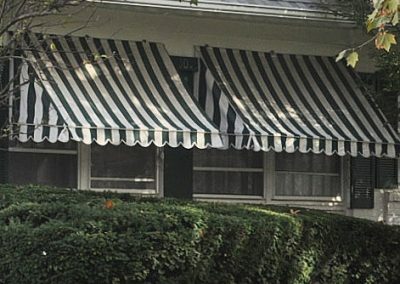 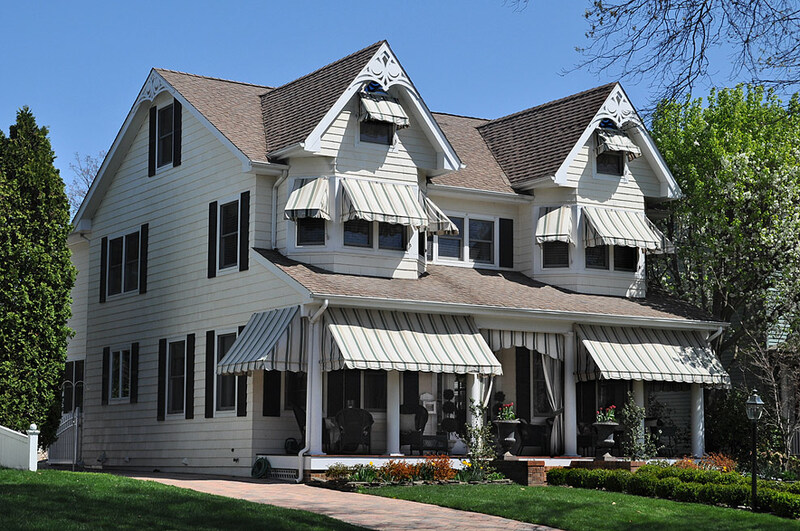 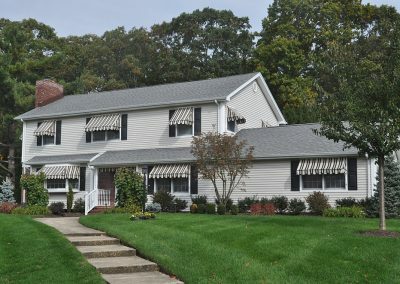 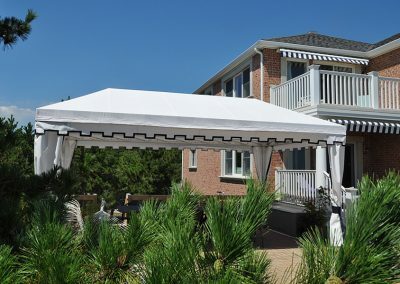 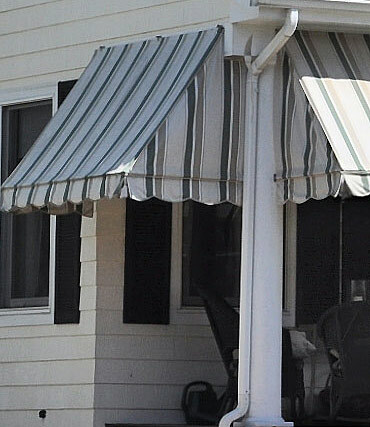 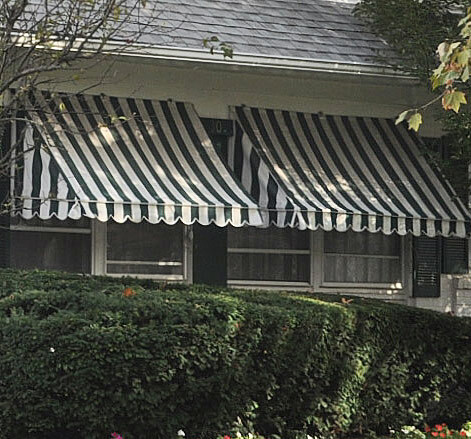 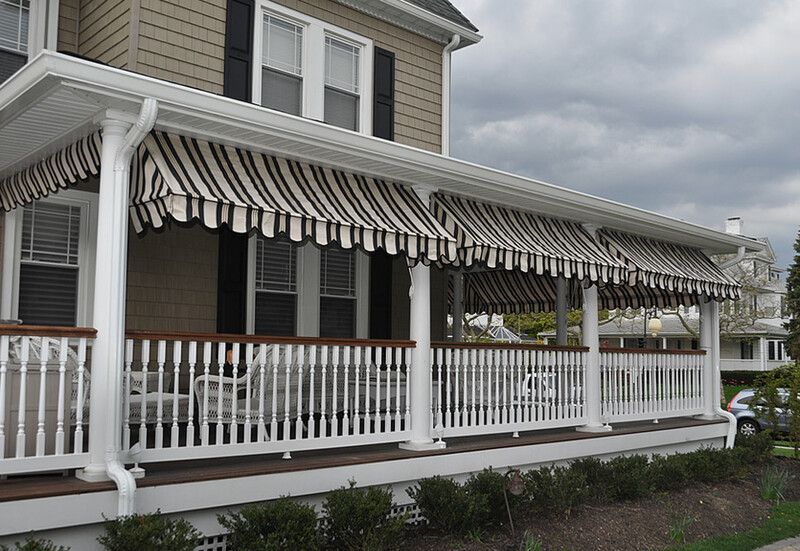 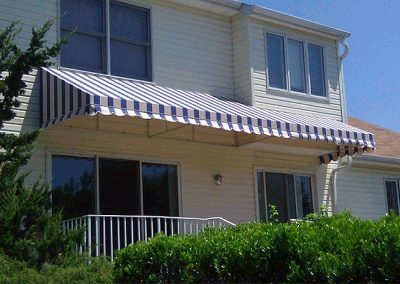 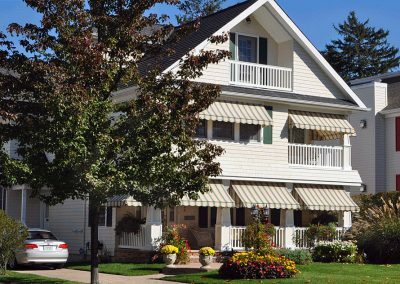 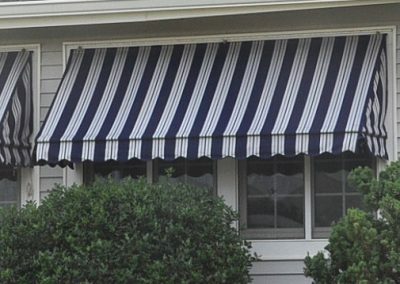 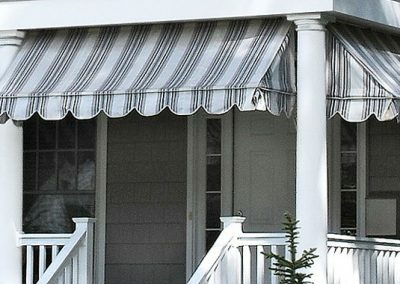 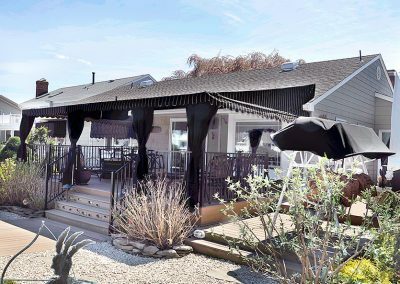 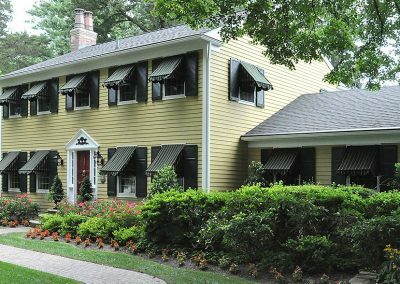 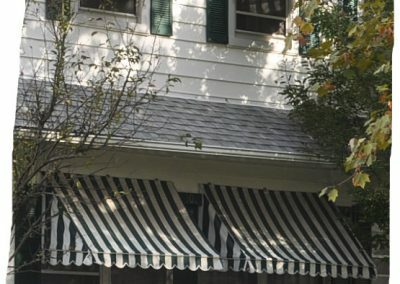 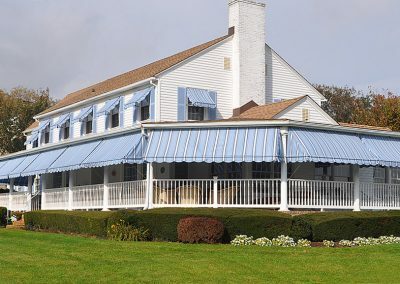 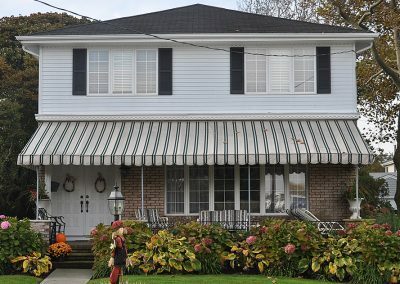 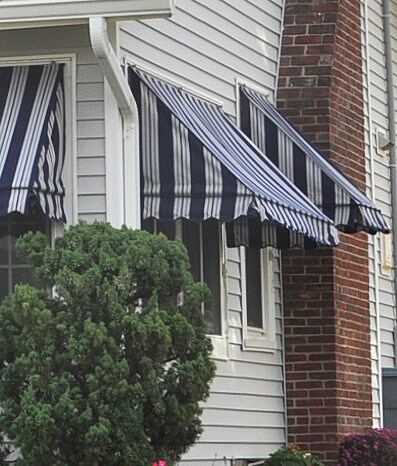 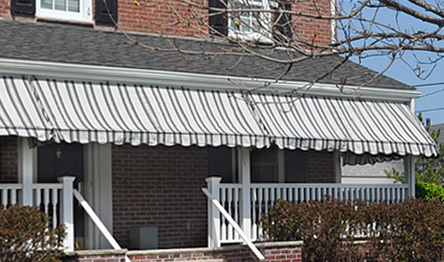 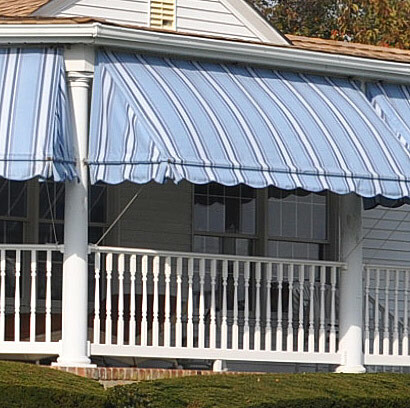 Our personalized and professional approach makes finding the perfect residential awnings easier than ever and a decision you’ll be happy you made. 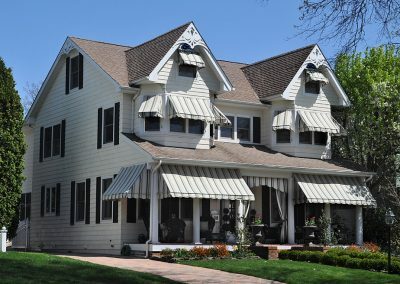 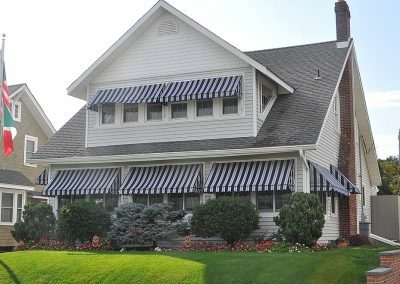 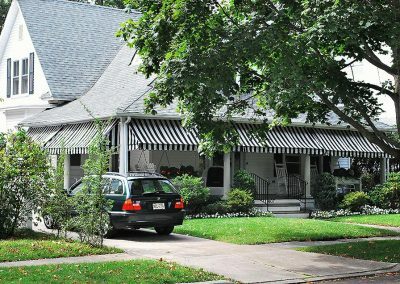 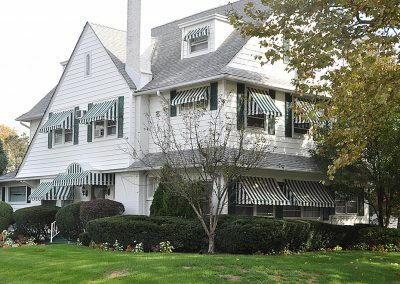 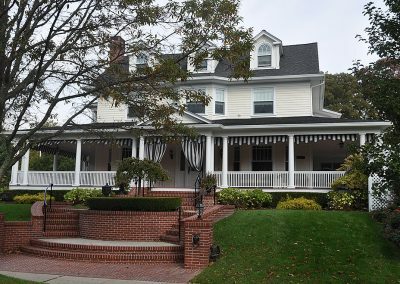 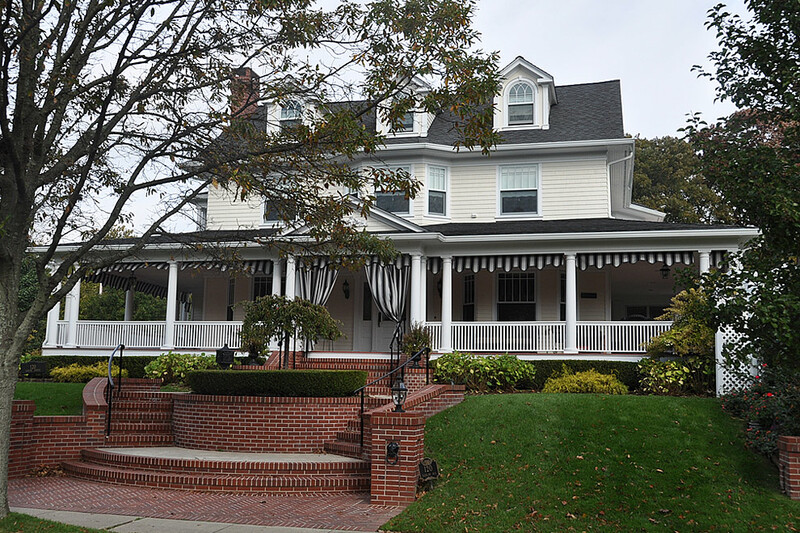 Because we’re a small, family-run business dedicated to preserving our 100+ year-old reputation, we cater to your needs and give you the customer service you deserve. 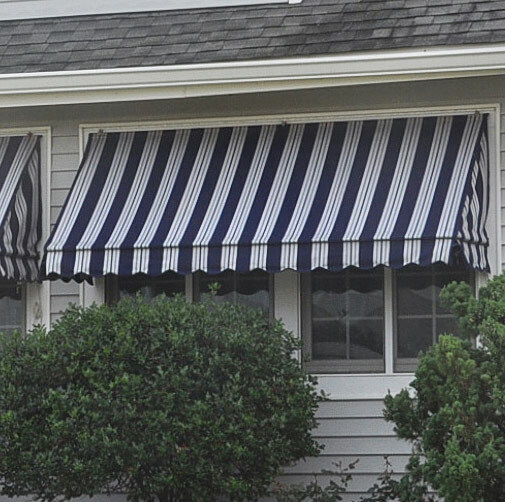 In addition to building your new awnings to the precise measurements you need in our own facility, we also offer a wide range of top-quality fabrics like acrylic. 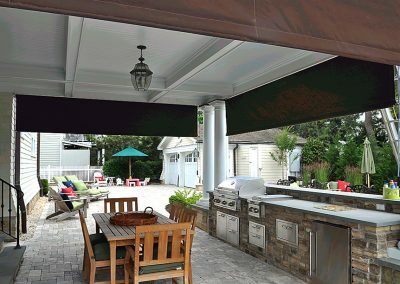 We also have an array of frame colors and optional features, so your new shade system will look and operate just the way you want. 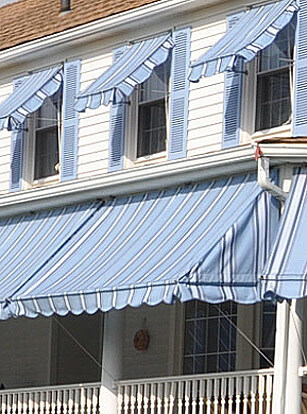 At Opdyke, we don’t believe in skimping on quality because we want our products to last. 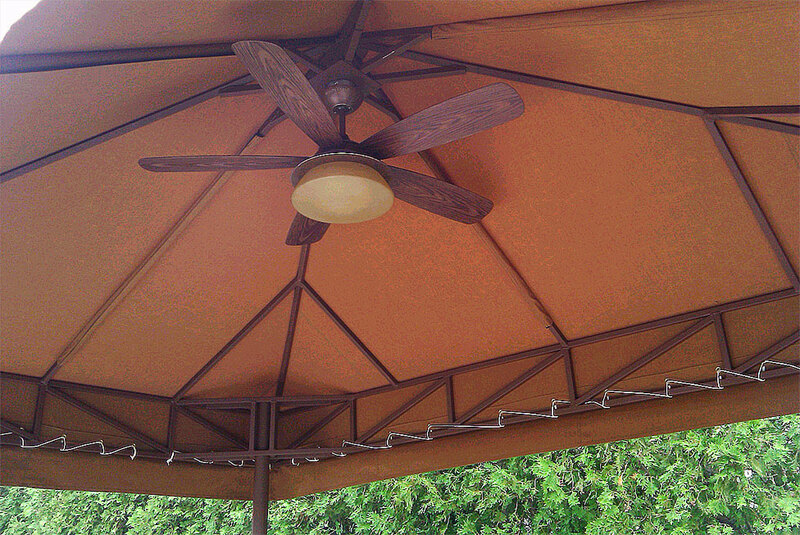 It’s not only good for you, but it’s good for the environment. 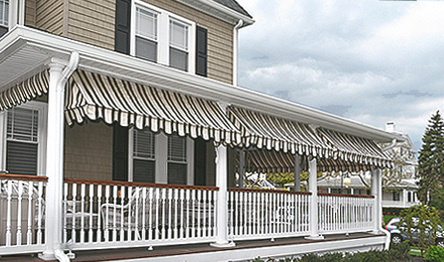 We use premium threads as well as a new adhesive system that creates long-lasting, aesthetically pleasing and flexible seams that withstand severe weather conditions. 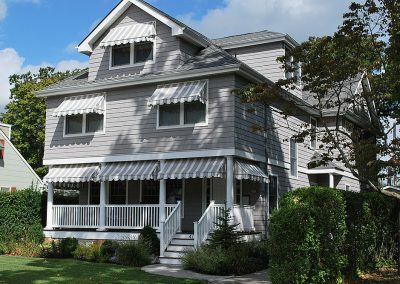 The custom materials we use resist fading and the usual wear and tear that older materials like canvas often faced, and the expert installation by our professional craftsmen ensure a job well done. 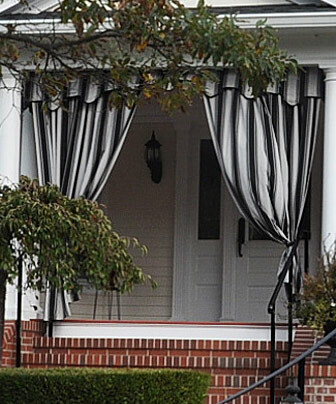 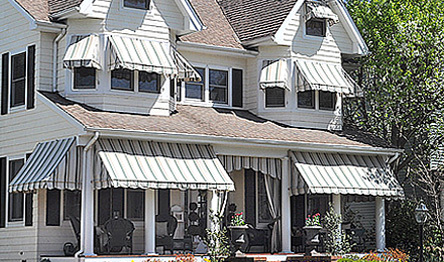 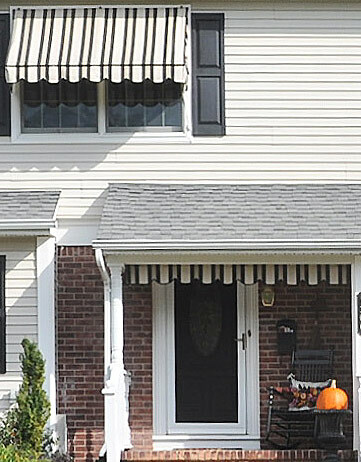 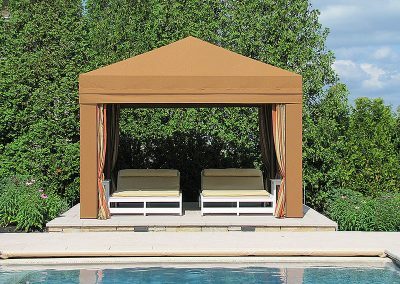 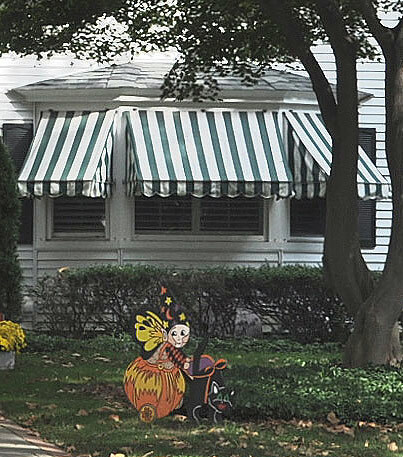 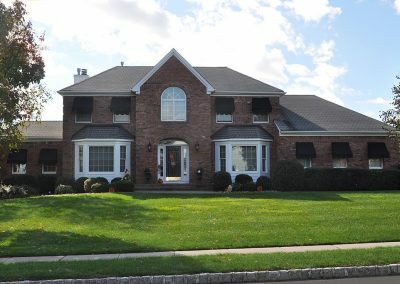 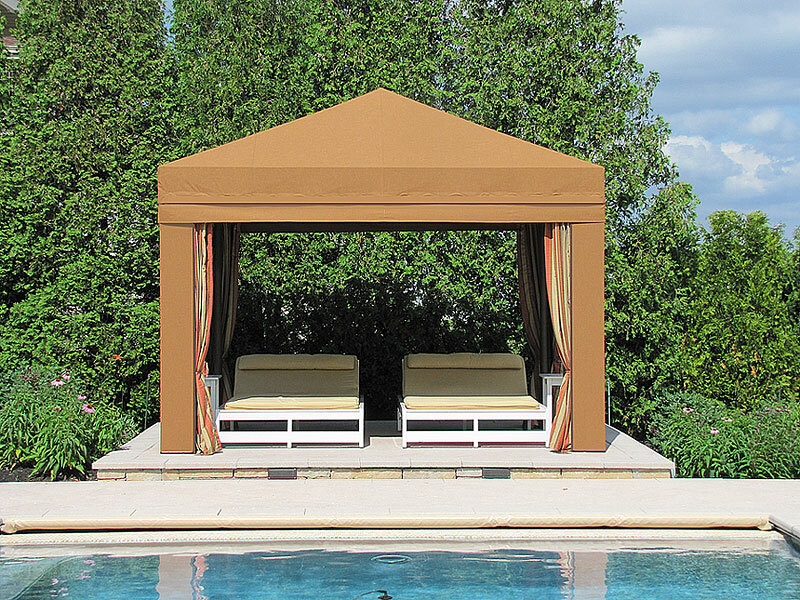 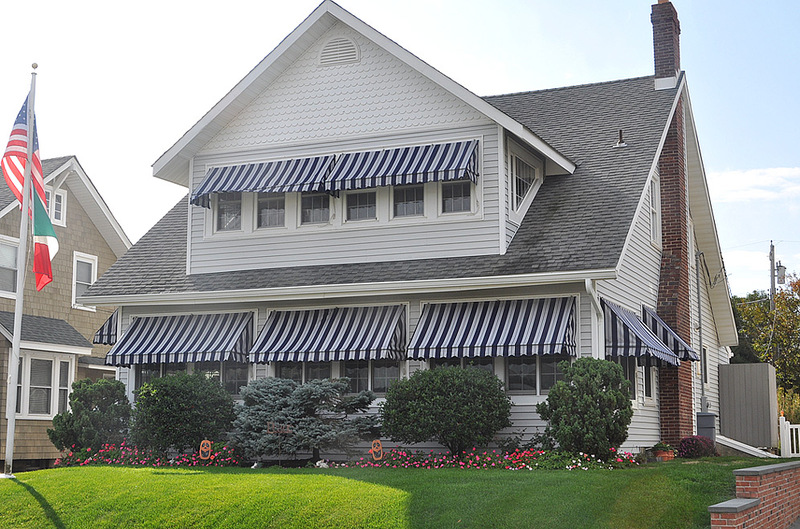 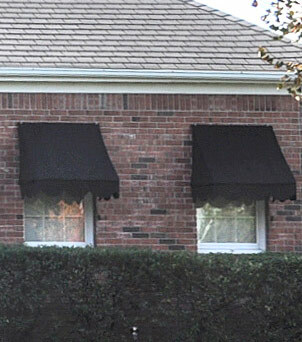 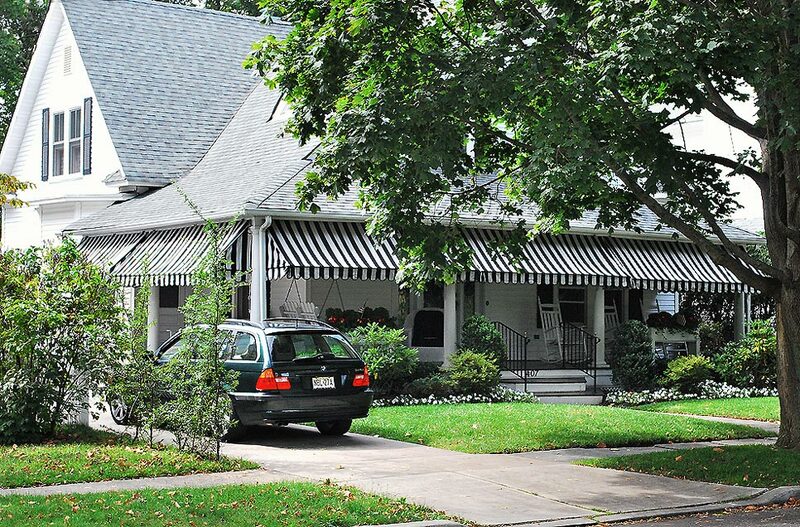 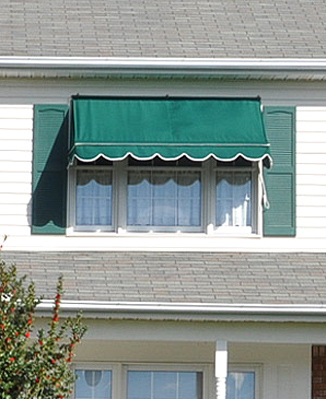 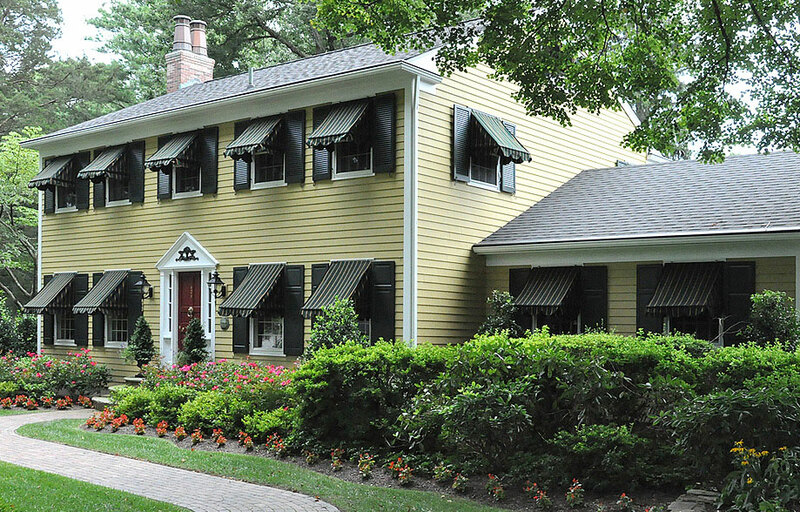 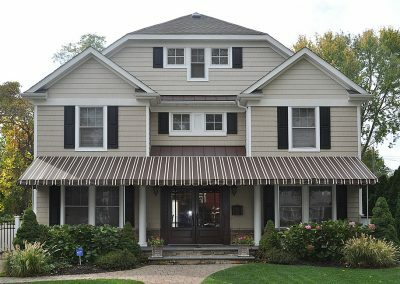 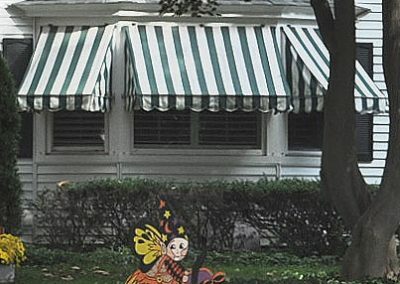 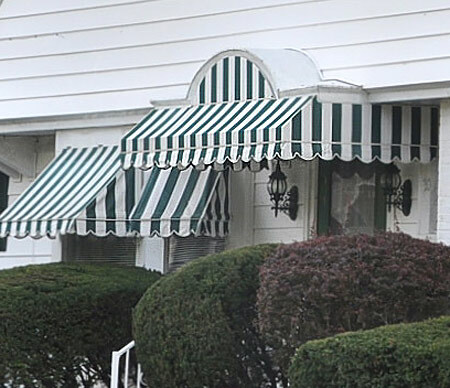 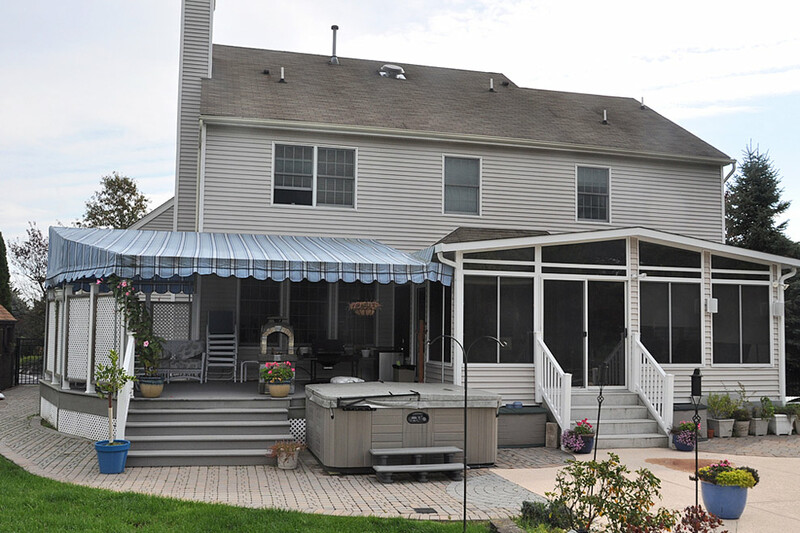 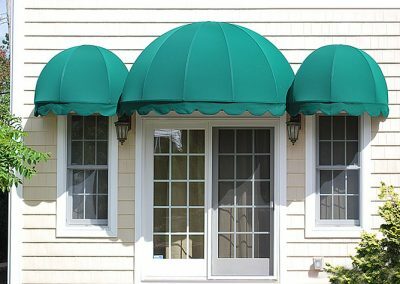 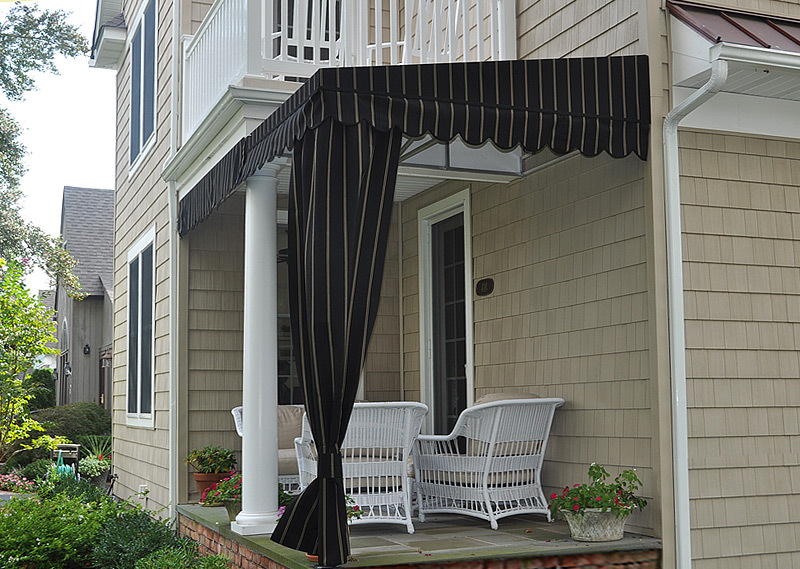 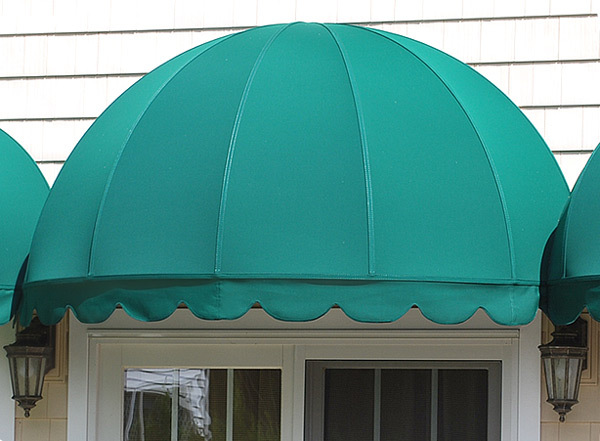 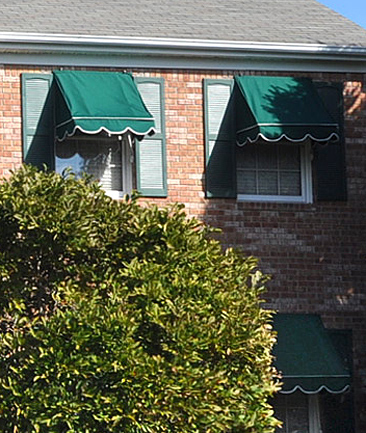 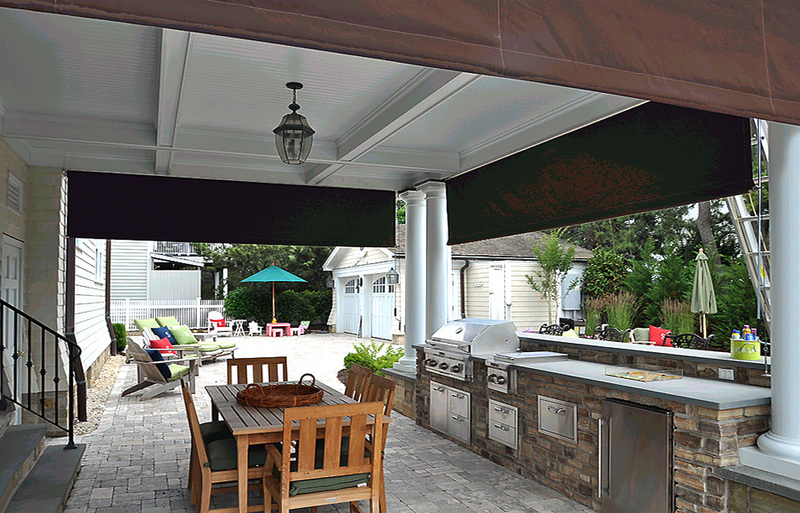 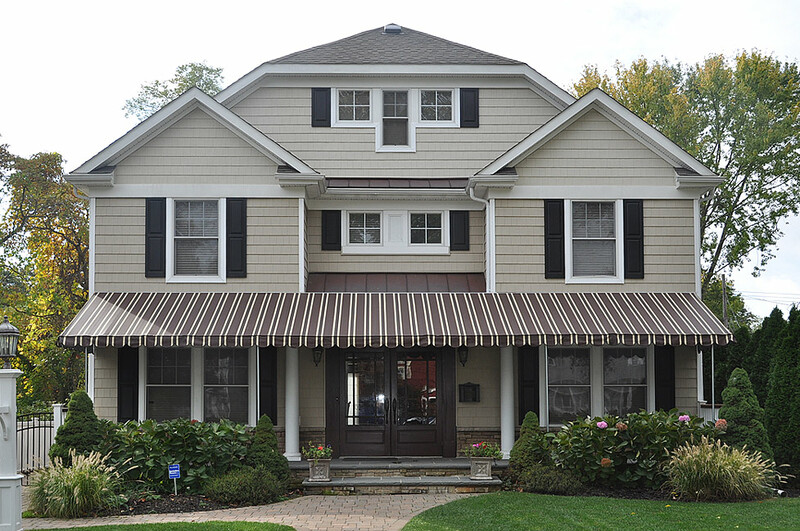 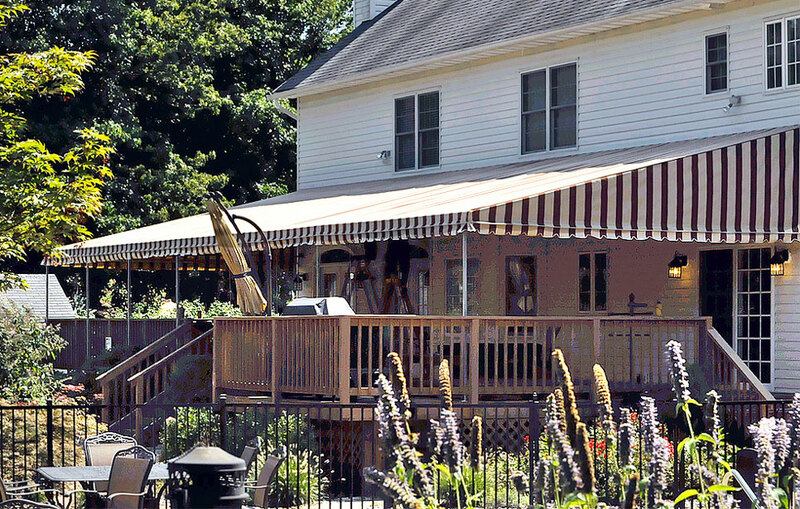 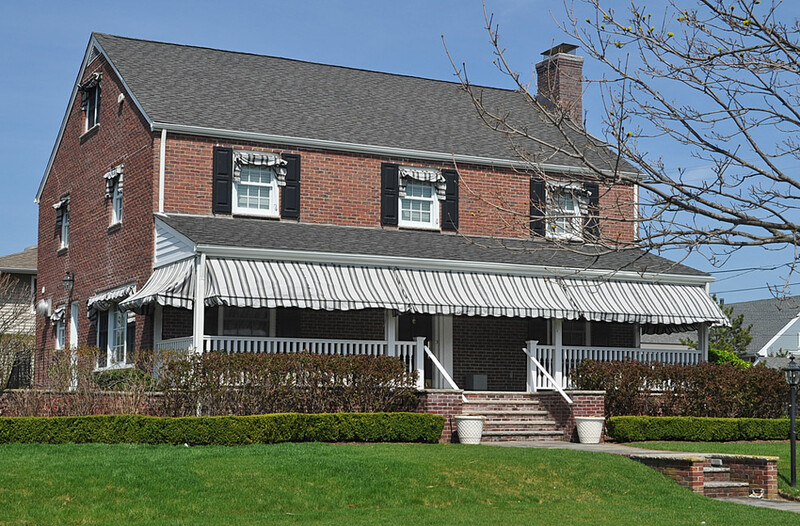 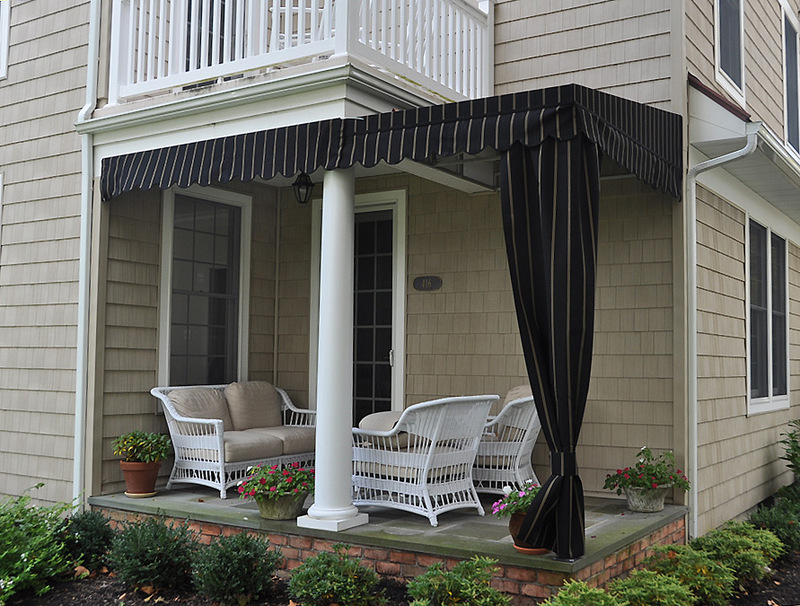 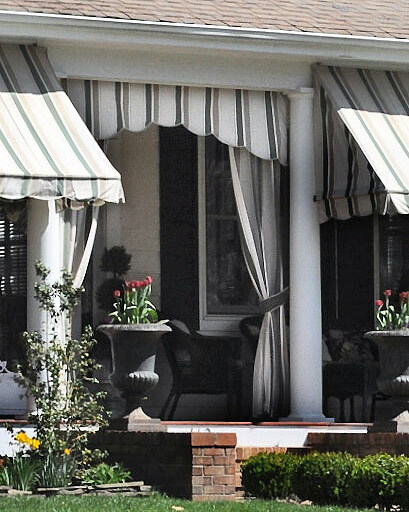 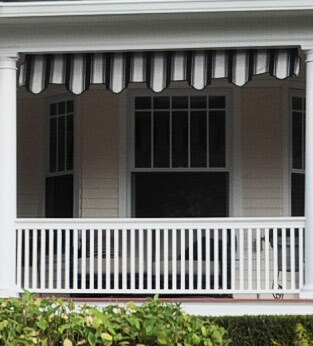 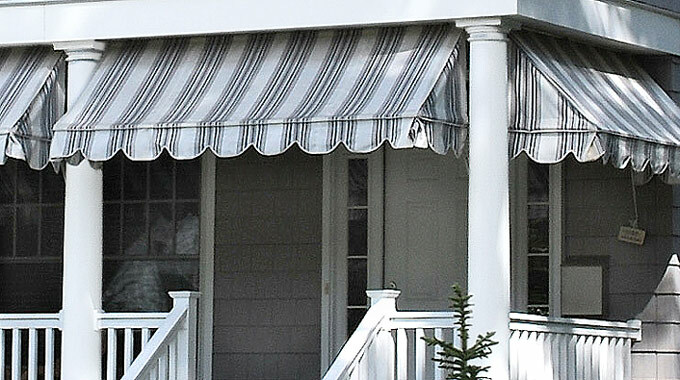 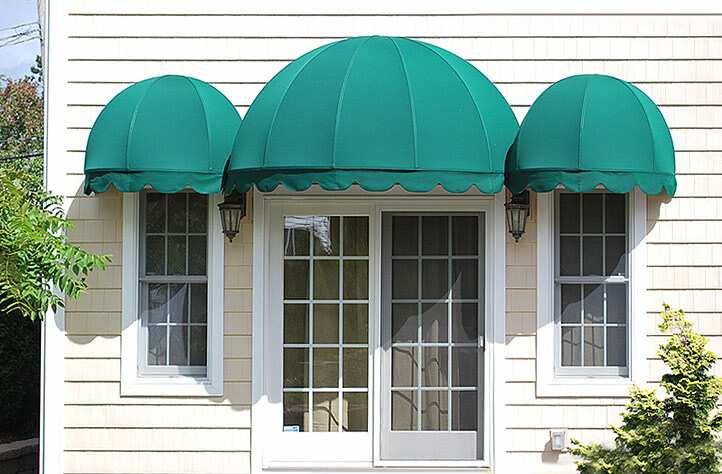 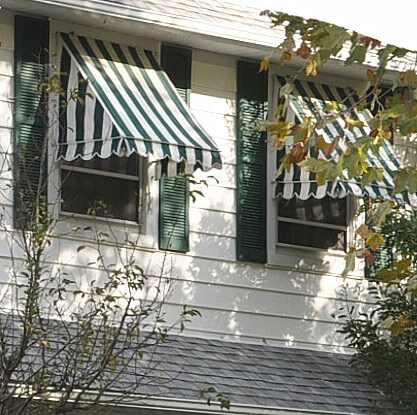 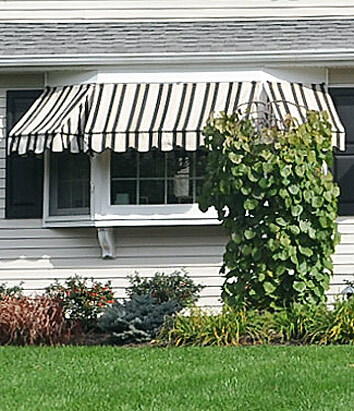 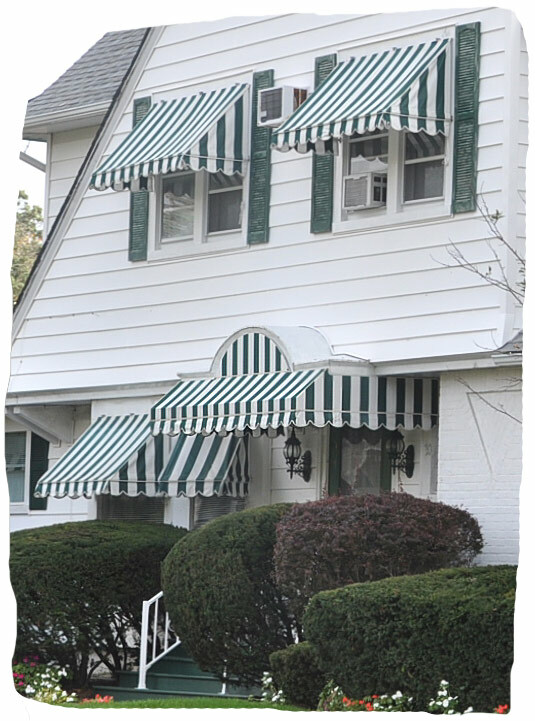 Opdyke manufactures awnings for all residential applications. 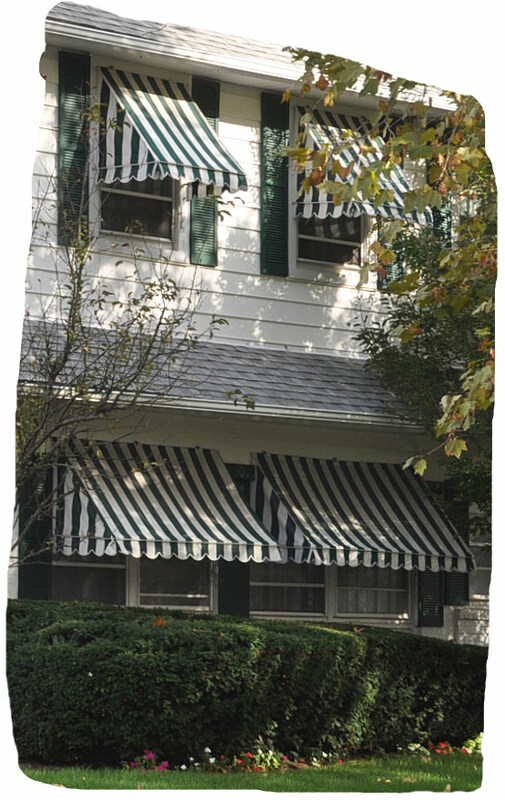 Just let us know what you are hoping to achieve and we’ll make it happen. 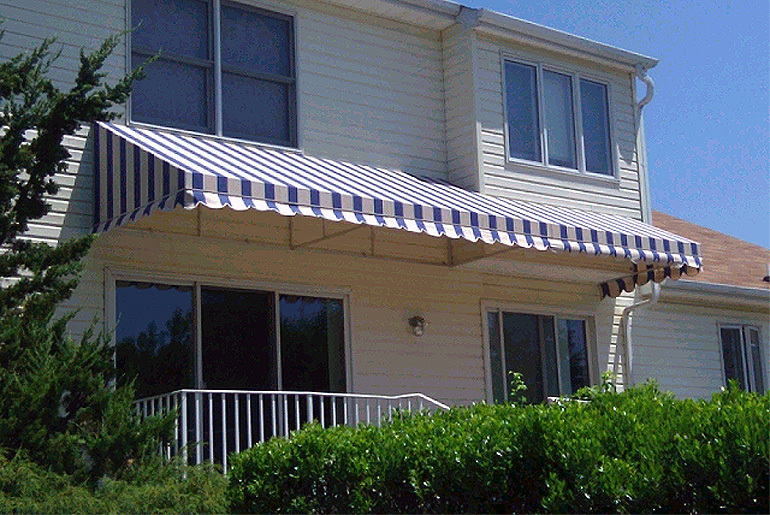 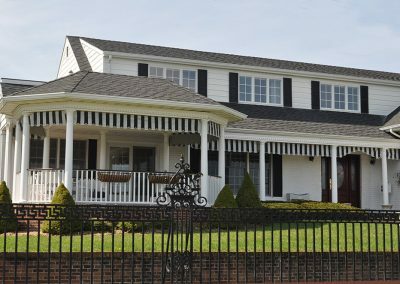 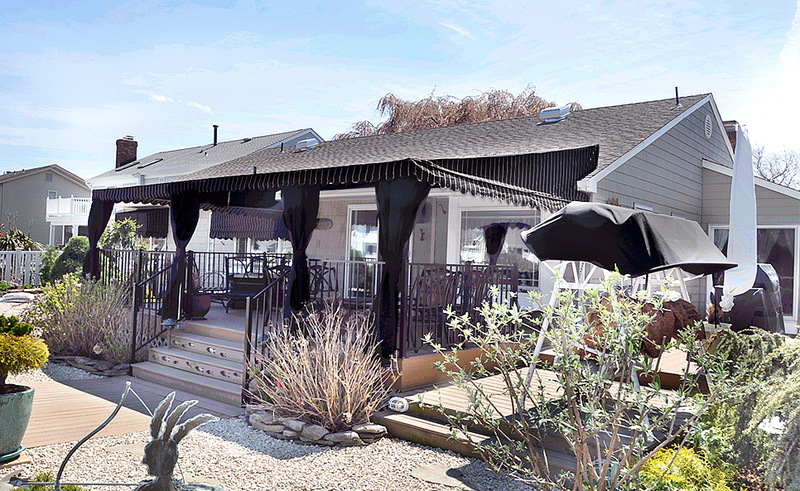 We have awnings for windows, doors, decks, patios, and even places where free-standing ones might be needed. 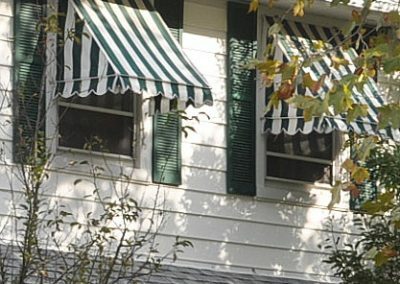 And we’re constantly researching and devising new ways to make your product and service even better.